OK, space monkey, step away from your good manners, safe habits, convenient auto-saves, and obsessive-compulsive rule following. It’s time to dare a bit. Honest, I was just walking by with gun. I see nothing. Let’s face it: Beating a game takes no kind of skill anymore. Persevere long enough, and simple attrition will get you there in the end. We’ve got to go outside the lines to grab for glory, and it’s fortunate that a lot of games accommodate that need, intentionally or otherwise. I’m not talking cheap thrills like speed running or beating the broken boards in Pac-Man…I’m getting into the crazy stuff now. Here’s a challenge so bug-nuts insane that you actually have to break the game before you even attempt it. 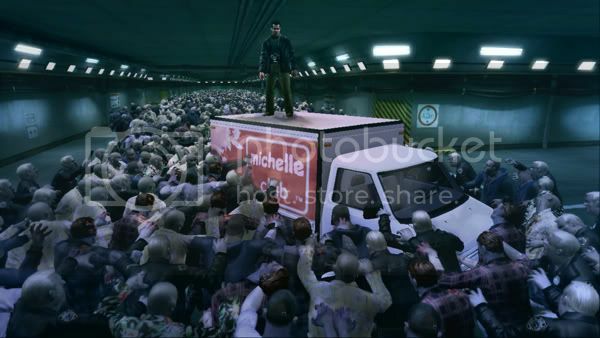 First, bypass the story (kill 300+ zombies before reaching the safe room hub) to avoid its many auto-fail screens, then grab a car and road-rage 53,594 zombies (the population of Willamette, CO, Dead Rising's setting) in the underground, zombie-infested maintenance tunnels. And I mean to the exclusion of all else. Technically, you’re not even playing the game so much as mowing the undead lawn for hours on end. But that's the only way to rack up the necessary kills before the game's built-in time limit expires, and you won't have much time to spare on anything else. …53,592…53,593….53,594! Sweet! Now I can get started! Tough? Not really. A test of endurance and will? Absolutely. It’ll take a few days of dedicated traffic violations to bag this one…and inevitably, you’ll get bored, get sloppy, and break your car with a looooong way between you and daylight. That’ll wake you up, bucko. 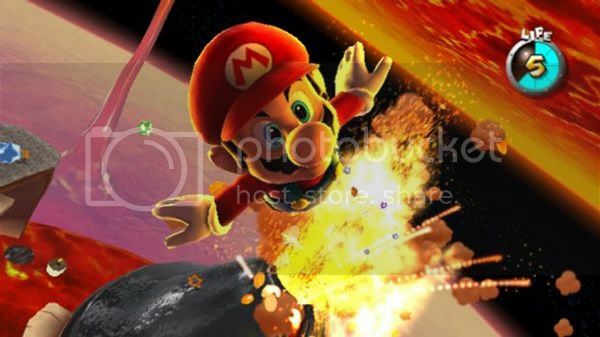 Super Mario Galaxy: 121 Stars Get! Too many people wimp out of Super Mario Galaxy the second they get the 60 stars necessary to unlock the third and final Bowser fight. You’ve got another 60 stars to hunt down, fool! Green power stars, each requiring a different mid-level trick to find and unlock. Purple power stars that only appear once you snag 100 purple coins, often in brutally timed races. The Trial Galaxies, three planets of unspeakably cheerful evil. Oh, and no checkpoints, so you really don’t want to die if you can avoid it. And sometimes, there’s no avoiding it. That's-a nice explosion in my pants! Whoo-hoo! And once you collect all 120 stars…well, turns out they’ve got just one more out at the Grand Finale Galaxy (actually Toad Town, where the game started). That one’s easy. Getting there’s the hard part. But you got the game to play it, right? We’ve all done this one, right? Bumped the difficulty on Halo up to 11 and jumped in head first? Halo’s suddenly not so run-and-gun anymore, is it? You’ve actually got to think about what you’re doing and hit what you’re shooting at. You start looking for cover when you walk into a room, because a lone Grunt actually poses a major threat now. Maybe you’ve done Insane in Gears of War or Hardened in Call of Duty, but you know what? Those games focus on cover-based tactics anyway, and neither has The Library. ‘Nuff said, junior. I wuv you…you wuv me…. But here's the kicker. Halo: Combat Evolved Anniversary adds skulls to the mix. Now you can upgrade all enemies, give them extra grenades, and kill your auto-regenerating health. Y’know, if you really want to stop screwing around and be a man. Some people out there are craaaaaaazy. I can’t even verify that a complete run through Ocarina of Time without ever using a sword is physically possible (even if the Giant’s Knife counts as fair use), but a ton of dedicated gamers routinely make the attempt. One thing they all agree on: it ain’t easy. You’ll exploit glitches, lean heavily on bombs, slingshots, and hookshots, do without key health and equipment upgrades, and generally skip over huge chunks of the game. We’re talking something like a two-dungeon Zelda game. But don’t mistake this for a speed run, sailor. This is an exercise in skill and ingenuity in the face of extreme deprivation. 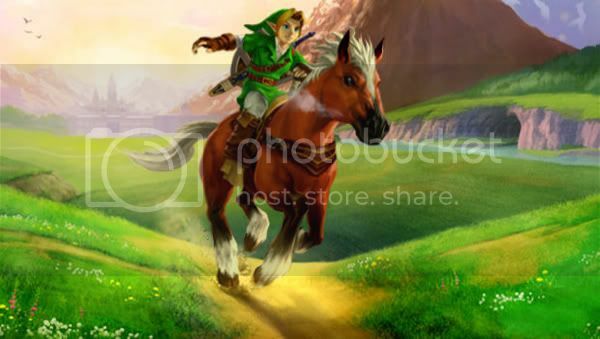 Can Link save the day without his iconic Master Sword? Nobody’s entirely sure, but the question — and the quest — are too intriguing to ignore. 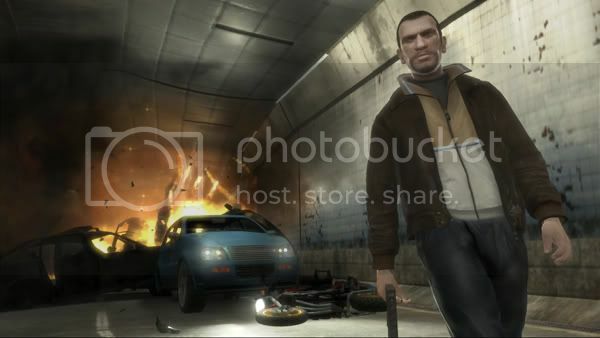 Do you have any idea what kind of mayhem you’ve got to unleash just to earn a 6-star Wanted level in Grand Theft Auto 4? Well, it's easy to do by accident — try to access an island before it unlocks and whammo — but on purpose? Massive property damage, civilian casualties, jacking police vans, and a zero-tolerance policy towards authority will keep you at an unhealthy four stars. To bump up those last two rungs, maintain that level of carnage without getting killed for at least 10-15 minutes. The world record for surviving at six stars: 16 minutes, 16 seconds. And then your life changes dramatically. 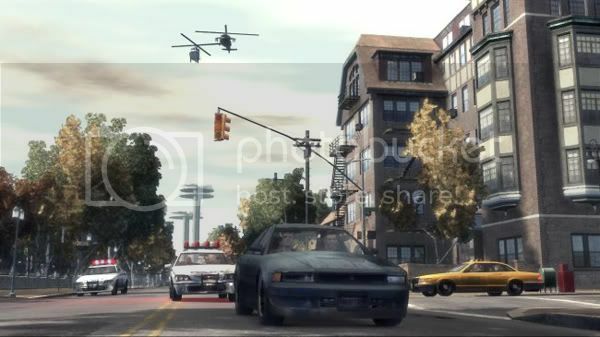 Multiple gunships, snipers, and armored SWAT teams come for you, and the search radius is about the size of Manhattan. But you don't push things this far just to walk away, oh no. You're here to indulge in a little me time. Stick around and stick it to ‘em until the law finally takes you down. That’s the entire point of becoming the most wanted man alive…proving you’re also the most dangerous man alive. For 16 minutes or so. Hey, that can't be all the wacko things to do! Tell us your favorite epic gaming challenge and make us crave a chance to dare incredibly stupid/awesome things!